A project that the City of Rockville annexed land for is now stalled after losing its equity partner. 355 Partners, LLC is now seeking an extension for its approved site plan from the Planning Commission, so it can find a new partner to develop the project. 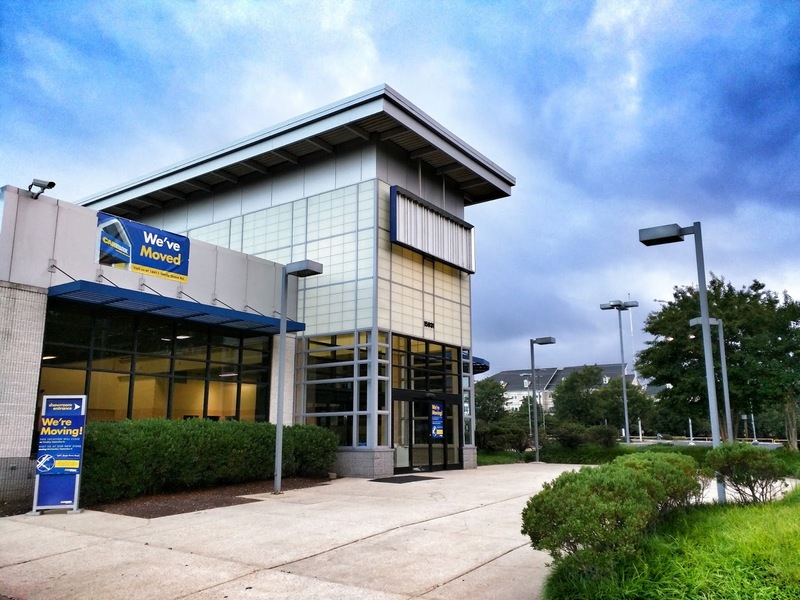 The property is located at 15931 Frederick Road, by the Shady Grove Metro station. According to a letter to Rockville zoning chief Jim Wasilak from the applicant's attorney, Pat Harris, original equity partner Associated Estates was acquired by development giant Brookfield since the approval and annexation. After reviewing the project, Brookfield decided it didn't like it, and refused to back it. The 2016 site plan approval expired March 9. 355 Partners is requesting a one-year extension. The Planning Commission will review the request at its April 4 meeting, which will be held at City Hall at 7:00 PM. This is a prime site. I’m surprised it’s taken so long to move forward. This is the fault of poor representation by Lerch Early Brewer.